My good friends Jaemi and Chad got married at the end of last year. They live over in Dunsborough, WA, so we couldn't catch up in person to plan their wedding ceremony. No problems there though, because, the internet! 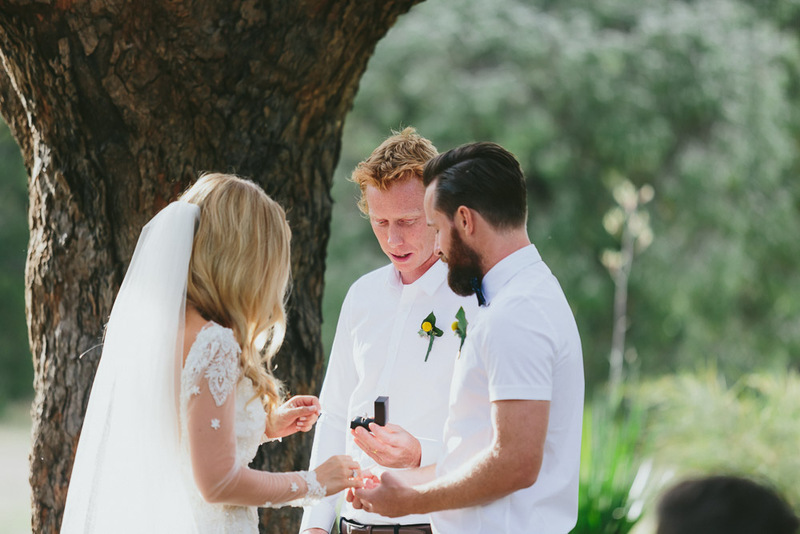 I wrote their ceremony after a chat on the phone and then polished it off with a few emails back and forth. 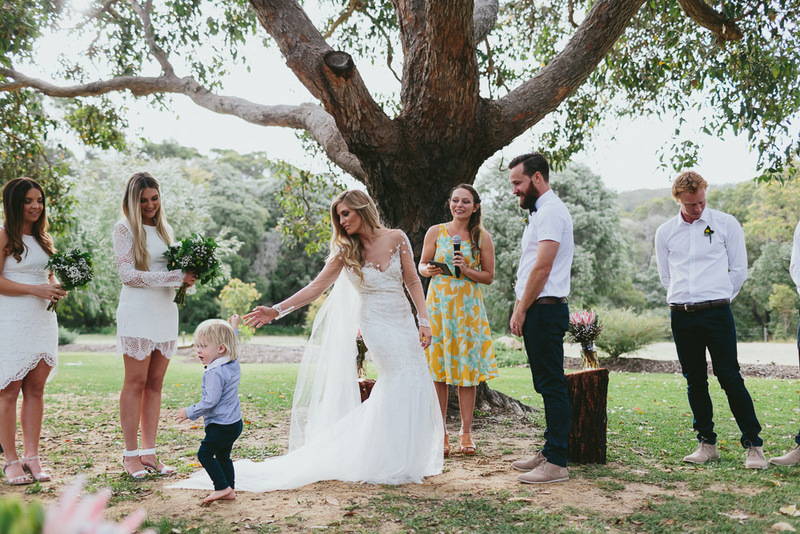 My family and I flew over to Western Australia to celebrate their wedding with them at Arimia Estate, and had a little holiday visiting family and friends whilst we were there. There's nothing quite like having an insider's perspective on someone's wedding day, and I always feel so privileged to have that view. I remember as a child looking at photos of my mum and dad's wedding and being so confused and hurt that I wasn't invited. I didn't quite get that I didn't exist at that point. No fear of missing out for little Albie. 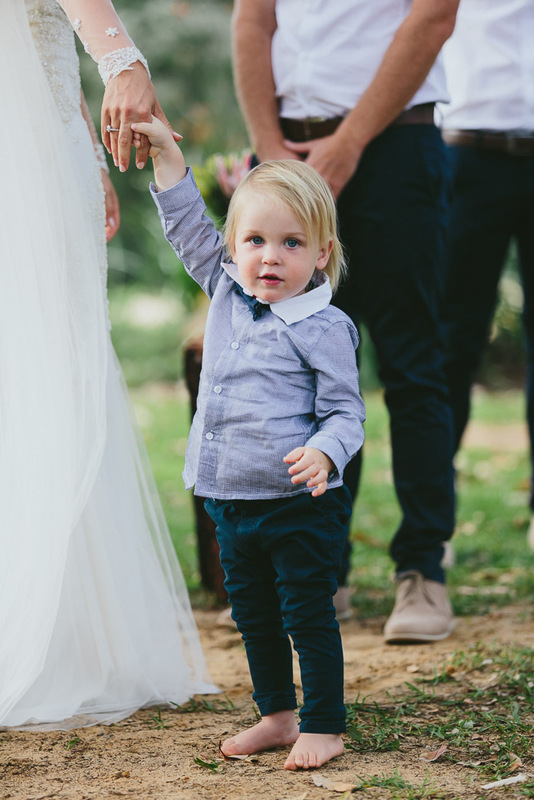 Jaemi is a full time mama to little Albie, and a part time wedding vendor, with her wedding planning and styling business Pixel and Heart Co. and Chad owns and operates a successful clothing label, Grand Flavour. 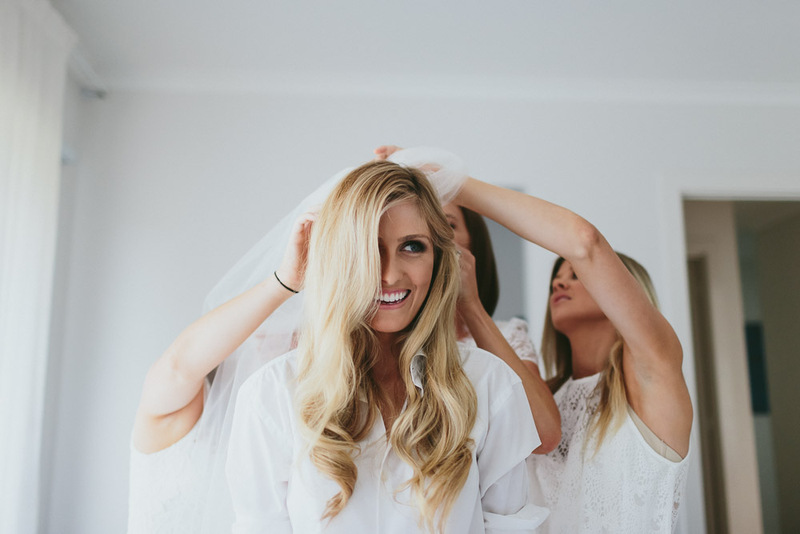 They are a fun, relaxed, creative, DIY kind of couple, and their wedding was a true reflection of that. 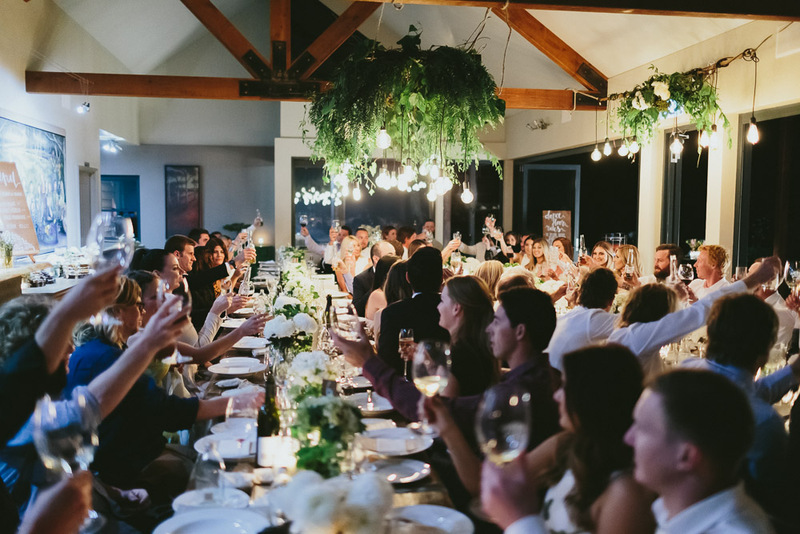 They pretty much DIY'd the whole wedding from Jaemi styling her own hair, making the cake, decorating the venue, including the floral installations and lighting in the dining area. They hand made the signage and Jaemi hand painted it all. The BAR succulent sign (which I adored, succulents telling me where I can get my beverage from. Genius! 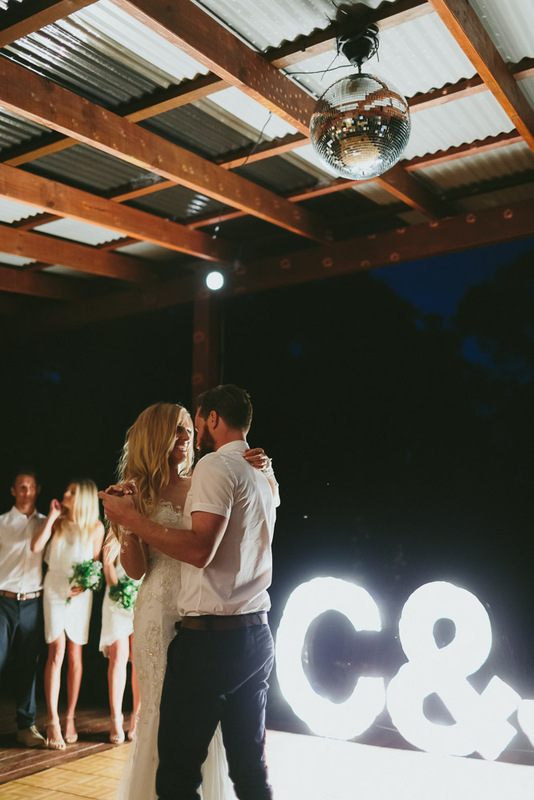 ), the hand made C + J Marquee letter lights, photo booth props (including a Kimye jacket) and personalised disposable cameras directing guests to try and capture specific images. 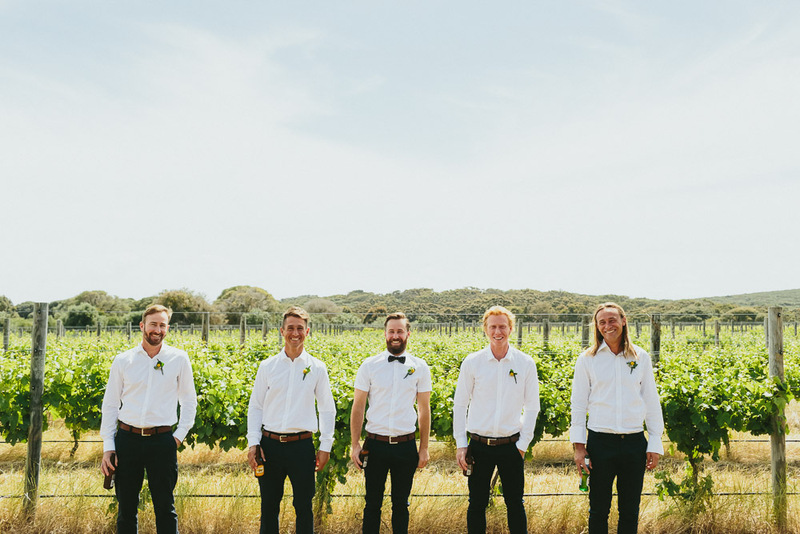 It was so well organised, and often when people have a really DIY heavy wedding, they can get really stressed out and forget to enjoy the day, or they don't handover jobs very well, but this was not the case with Jaemi and Chad. They were both so relaxed and happy on the day, it really was such a joy to be with them. Jaemi said that the secret to her success was in the planning. "Start all those little (& BIG!) projects early on, so in the lead up to your wedding you have time to relax and enjoy the lead up with your fiancé because once the day is here it goes by too fast! 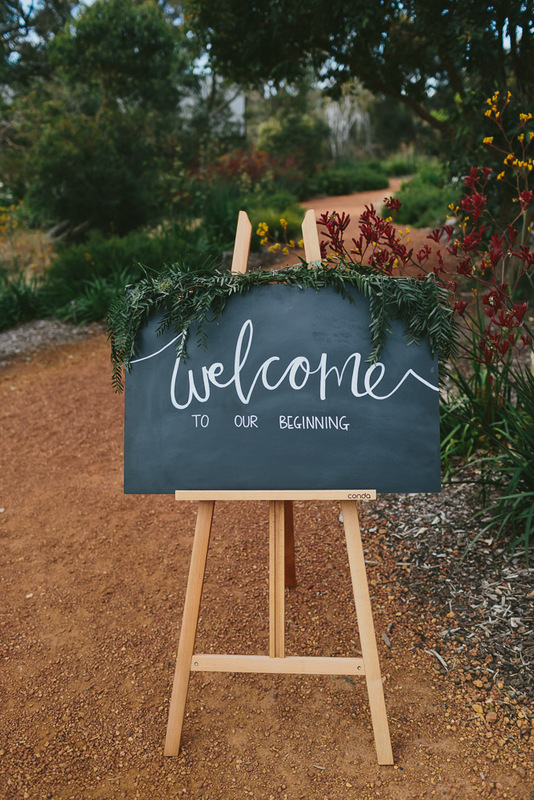 Find, make and do things with meaning and your wedding will be a fun-filled reflection and smile fest of you and your fiancé, and your loved ones will enjoy being a part of the first day of your new journey as husband and wife." 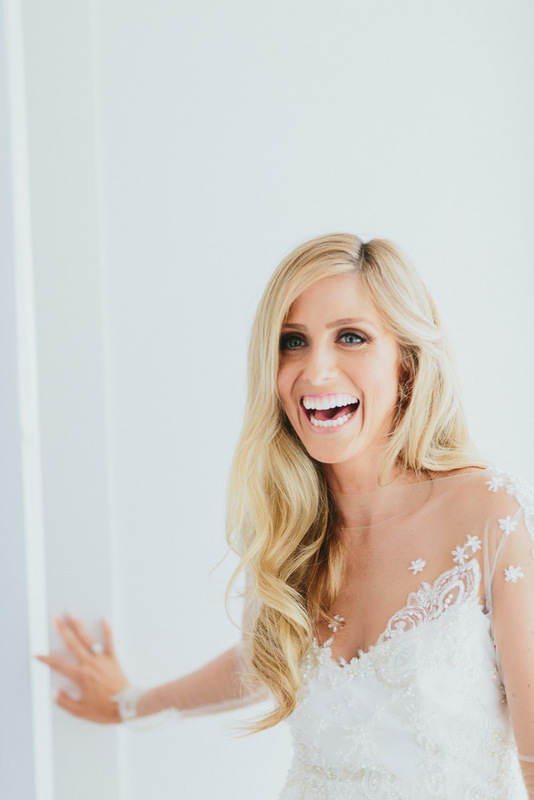 The one thing that was super important to Jaemi and Chad, and that they knew they couldn't do themselves, was for someone to beautifully capture all of their hard work and good times on the big day. 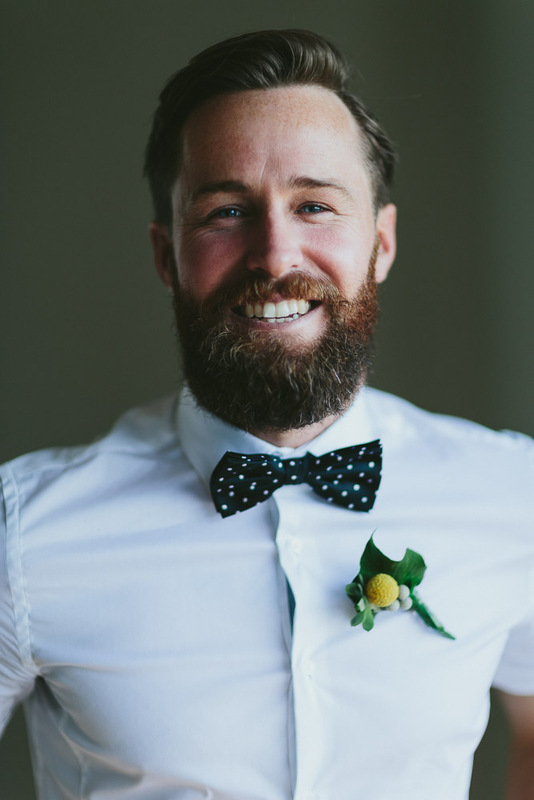 They chose award winning Perth photographer, James Simmons, (known by his friends as Jimmons) for the job, and as you can see by the stunning images below, he completely nailed it. 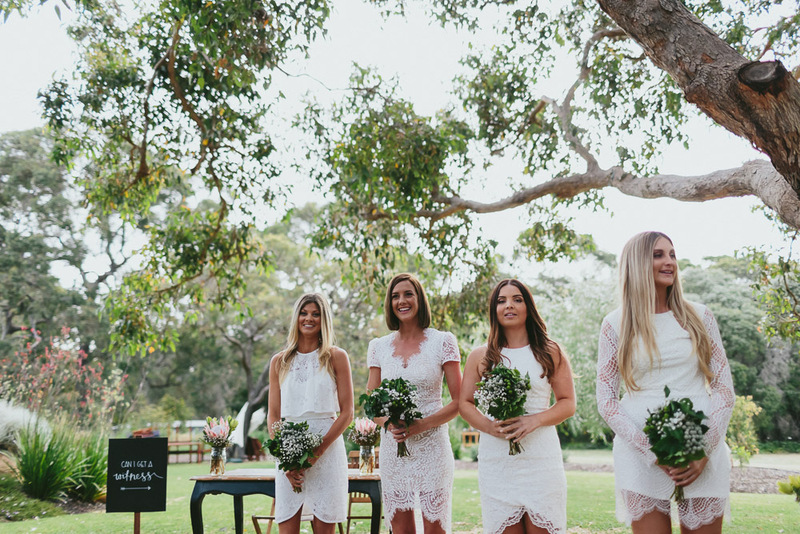 If you are planning a wedding in the Margaret River region, be sure to contact Jaemi for all your wedding planning needs! Wedding Cake: Made by bride and groom, decorated by bride and bridesmaids. Bridesmaid dresses: Picked by individual bridesmaids. 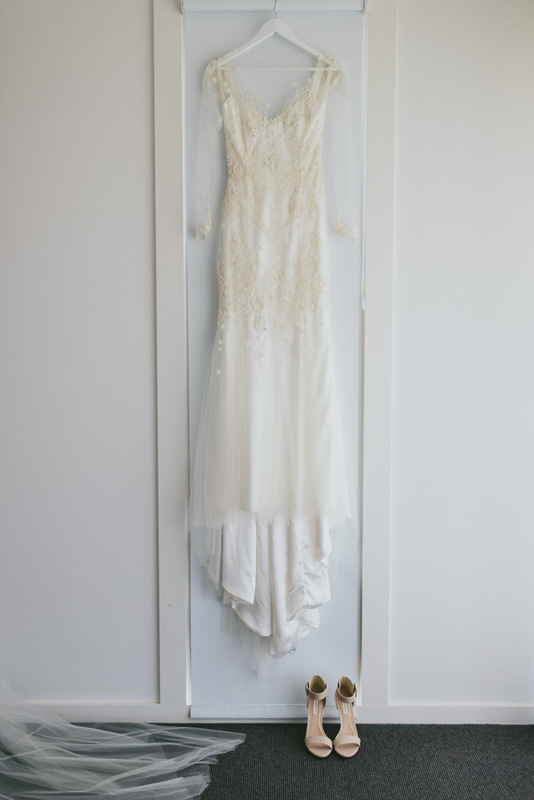 Styling & Decoration: Bride and Groom - Pixel and Heart Co.